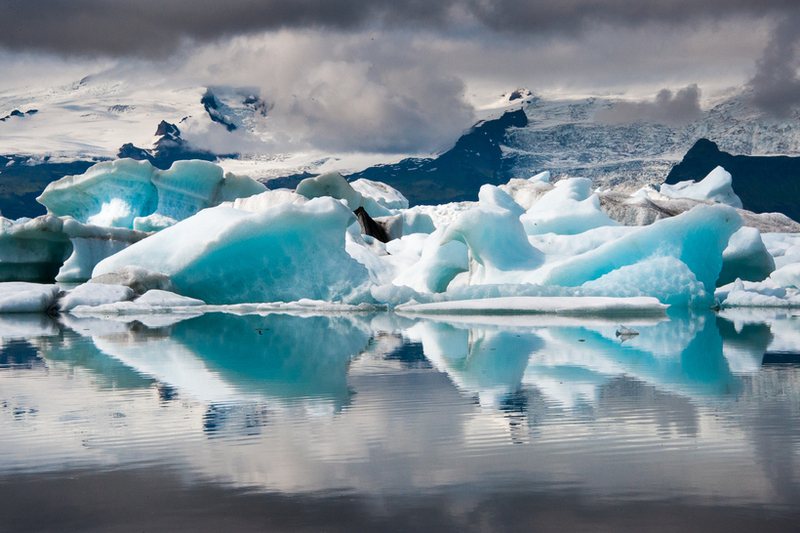 Interested buyers for a section of land including part of Iceland’s iconic Jökulsárlón glacier lagoon will have at least three months to put in a bid, it has emerged. Speaking to Icelandic daily Morgunblaðið, Supreme Court advocate Ólafur Björnsson confirmed that bids will be sought on the open market before any ‘forced sale’ procedure kicks in. The land officially went under the hammer on 14 April and Björnsson estimates that interested buyers will have a window of at least three months to put in a bid. 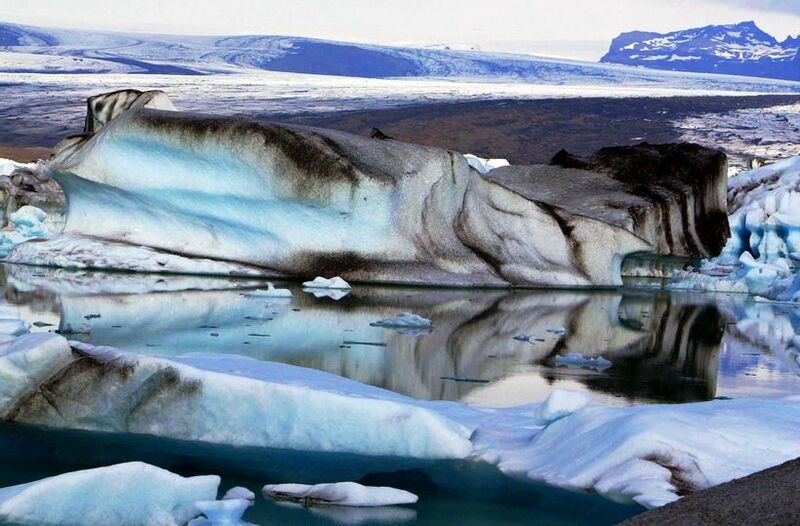 The Icelandic State already owns 50% of Jökulsárlón and various people have spoken up for the State buying the rest – including Iceland’s Minister for the Environment and Natural Resources Sigrún Magnúsdóttir. South Iceland Lawyers (Lögmenn Suðurlandi, link in Icelandic) have been given the task of of overseeing the bidding process.